If you need contact solution, there will be a good deal at CVS next week! 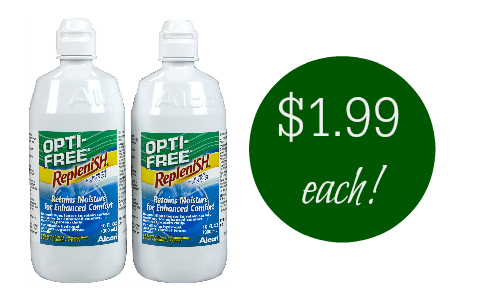 Use a new Opti-Free coupon to get it for $1.99. The deal will be available 3/29-4/4. You can see all of the CVS deals here. 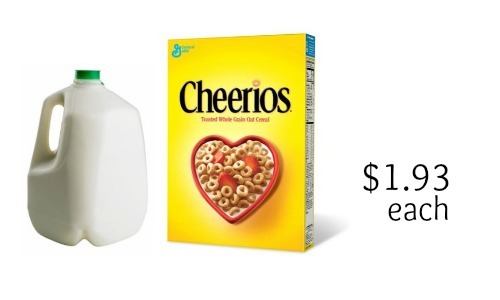 –like getting it for $3.99 or $1.99 each!